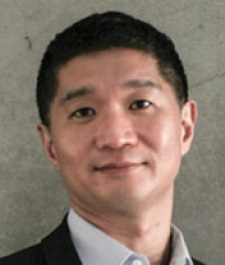 Independent mobile ad network InMobi has strengthened its North American operations with the appointment of Crid Yu. The ex-Google and Demand Media executive takes the role of vice president and managing director, North America. At Google, he was responsible for the top 1000 strategic partners in the company's US Display Business. "North America is one of the fastest growing regions at InMobi - both in terms of revenue and personnel," commented CEO Naveen Tewari. "Crid's experience of growing transformational businesses will enable us to accelerate the phenomenal growth we have seen in North America. We are very excited to have him on board." "The pace of innovation in mobile is phenomenal, and reminds me of the old days at Google - except that it is happening 10 times faster this time around. I'm thrilled to join the InMobi team in North America," added Yu.